Yamigawa releases a table lamp based on the Frank Lloyd Wright design. Clearly a mind that was ahead of its time, Frank Lloyd Wright&apos;s creations still look futuristic to this day. 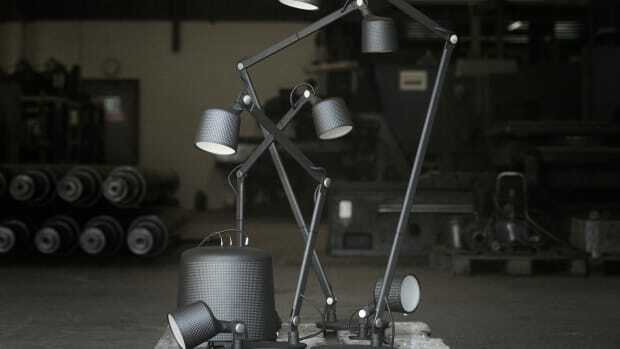 Just look at the new Taliesen 4 table lamp that&apos;s being released by Yamigawa. 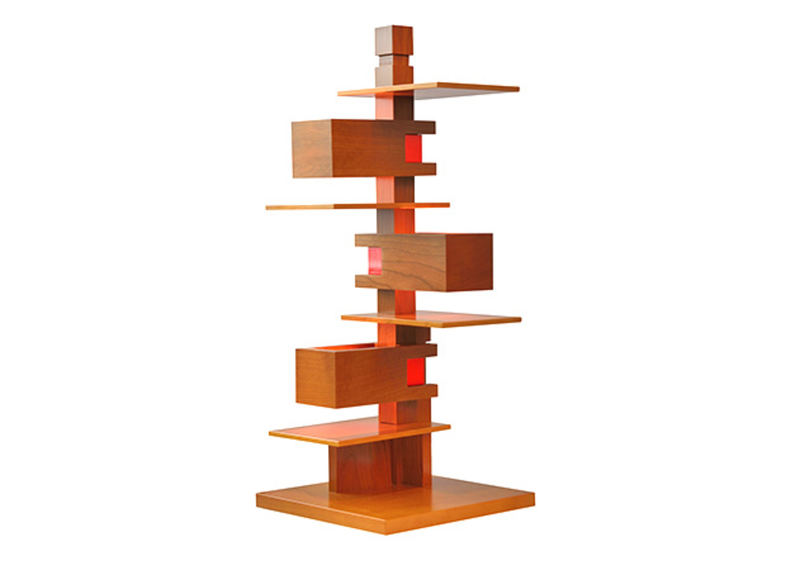 Created for Wright&apos;s personal residence, the boxes and platforms emit light both upwards and downwards with bright hits of red, which was the architects favorited color. Crafted from cherry wood, this is one statement piece that will surely be the center of attention in any home. The Canadian design studio crafts a lamp with Apple-like elegance. 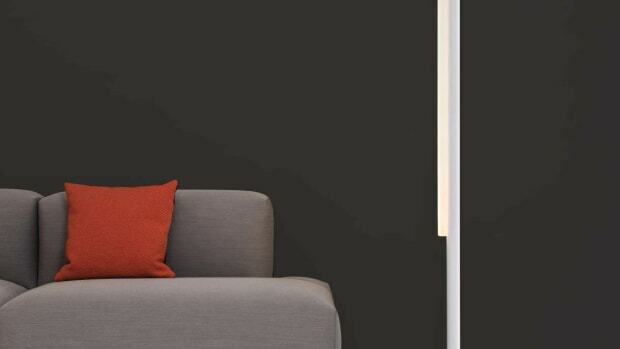 The Scandinavian designers introduce a sleek home lighting collection. 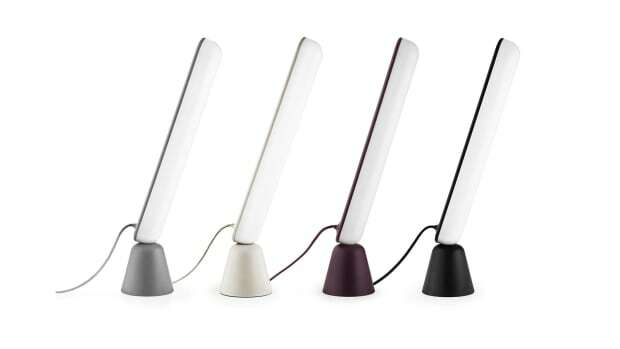 A versatile and fun lamp for any desk or table.